Applications are invited by Mangalore Refinery and Petrochemicals Limited. 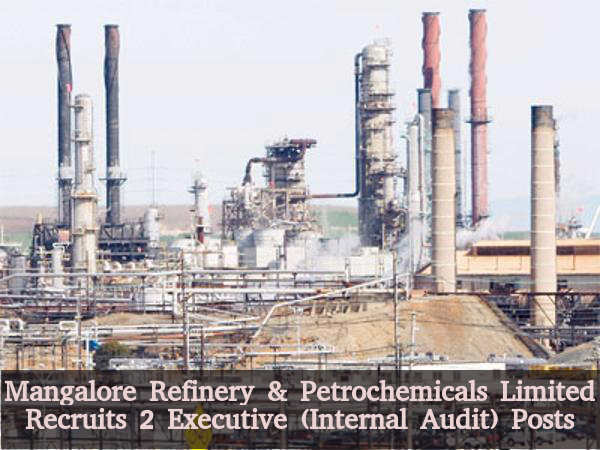 Mangalore Refinery and Petrochemicals Limited is looking out for 2 posts of Executive (Internal Audit). Details of this recruitment is listed below. Who is Eligible for the Executive (Internal Audit) post? CA / ICWA / two years MBA / Equivalent; with specialization in Finance with minimum 40% marks in aggregate. Maximum Age limit: 43 years. 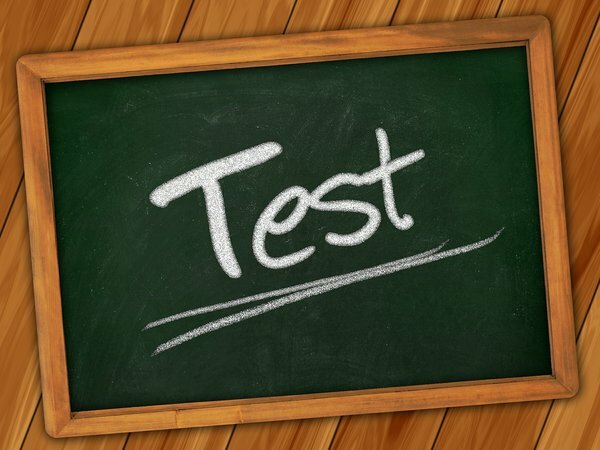 How Candidates are Selected for Executive (Internal Audit) post? Interested candidates in the above mentioned posts can send application in the given prescribed format. Do not forget to send the applications along with other necessary documents. The address where the applications need to be sent is: Sr.Manager (HR-Recruitment), Mangalore Refinery and Petrochemicals Limited, Post - Kuthethur, Via Katipalla, Mangalore on or before 08 February 2016. What are the Important Date Associated with the Job? Last date to Apply: 08 February 2016.